The body shape helps control and when holding back. 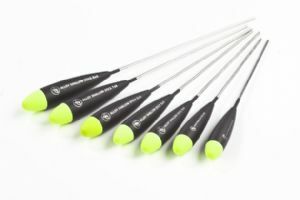 This float features the same thickness hollow bristle as the No1 Bolo but the body shape makes it a better choice where there is more flow, as it is easier to control and hold back. To choose the correct size, use 1g of capacity for every two to three feet of water. Shallow water alloy stem stick.Perfect for fast flowing shallow waters. 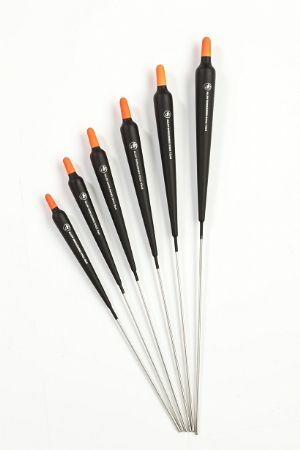 Shouldered alloy stem stick floats. 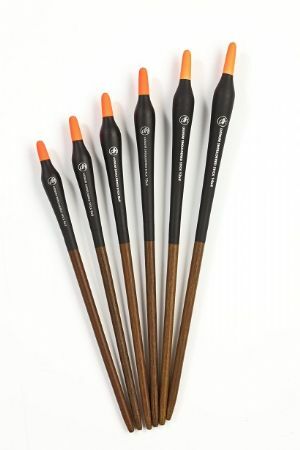 Shouldered lignum base stick floats. Great float for targeting barbel and chub in fast shallow water.